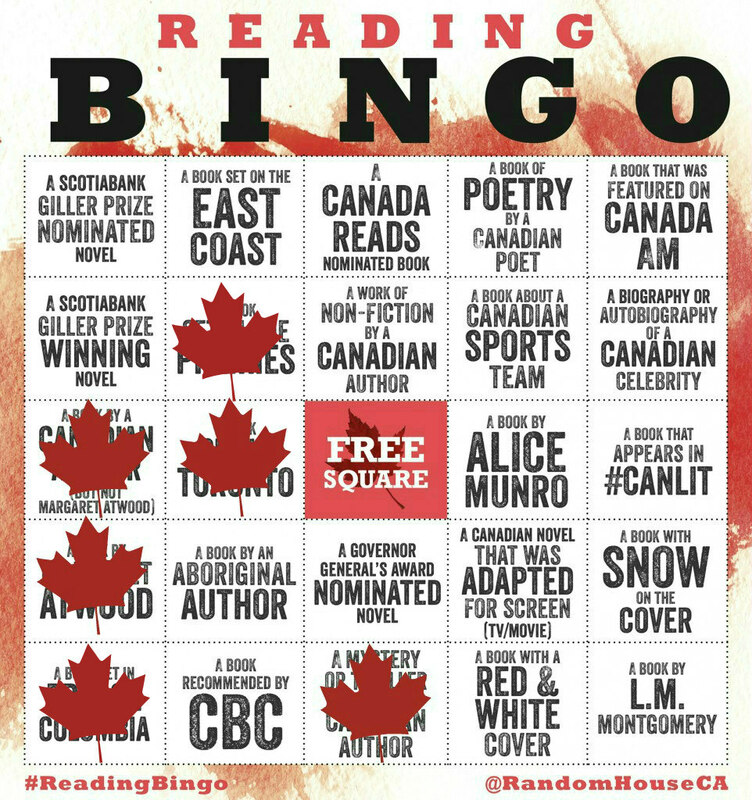 Thank you, Random House Canada for listening to us and hosting a new challenge this year! You rock! Yay! I like book bingo challenges.